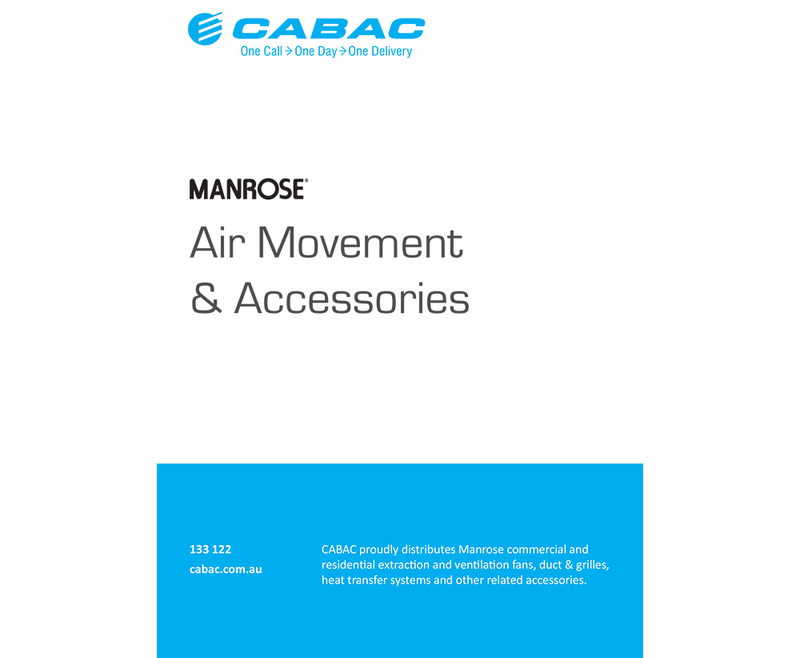 The new Cabac catalogue encompasses a variety of products ranging from meters to electrical accessories. 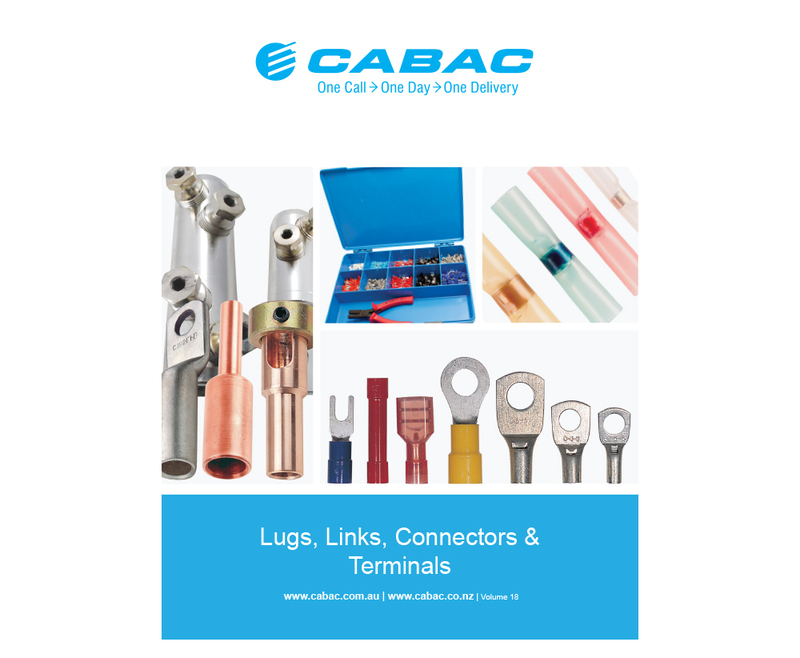 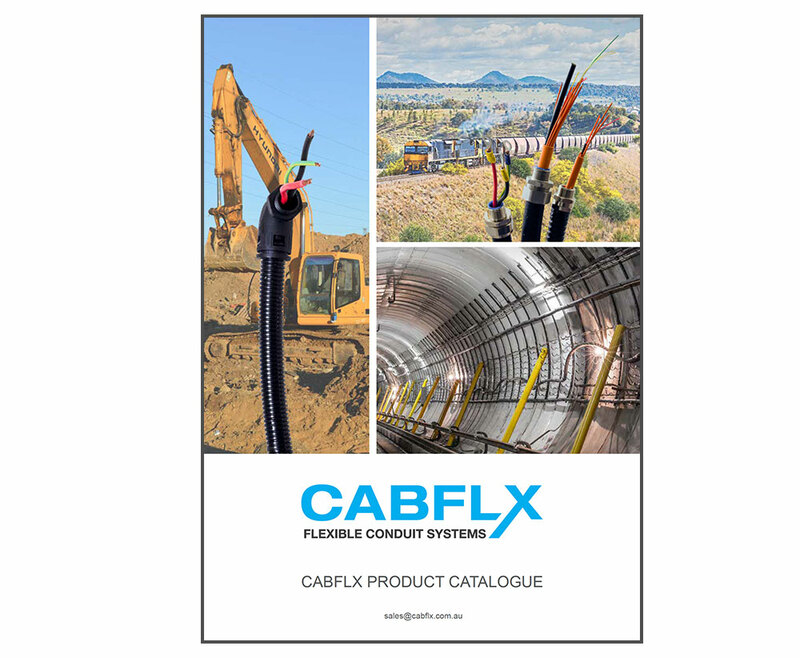 The CABAC Lugs and Links Catalogue includes an extensive range of lugs, links, connectors and terminals. 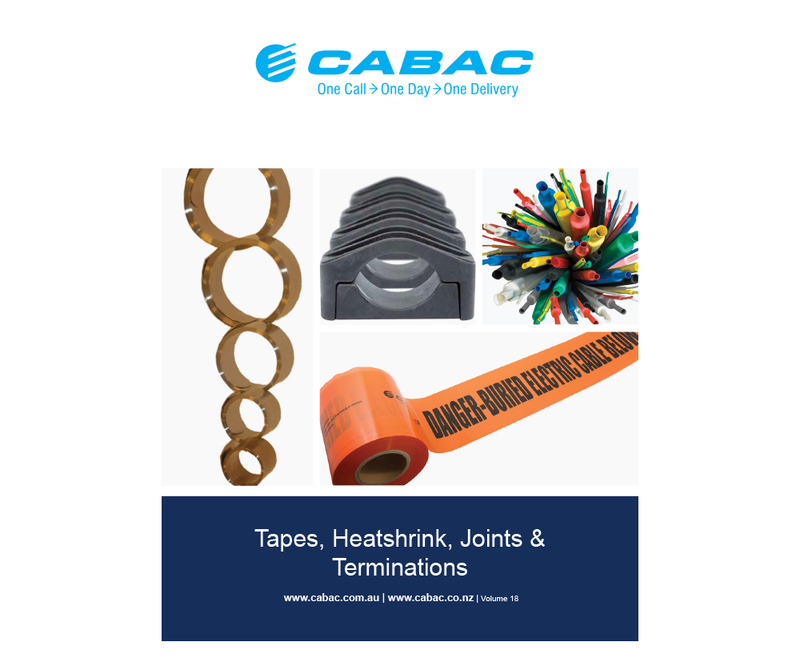 The Cabac Tape, Heatshrink, Joints ,Terminations and Cable Clamps Catalogue includes a wide range of products. 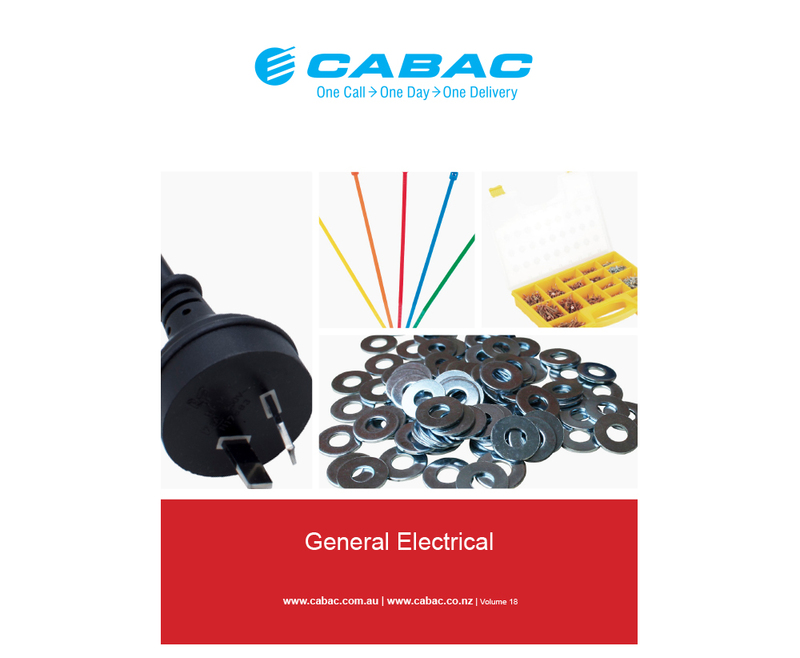 The Cabac General Electrical Catalogue includes an extensive range of products. 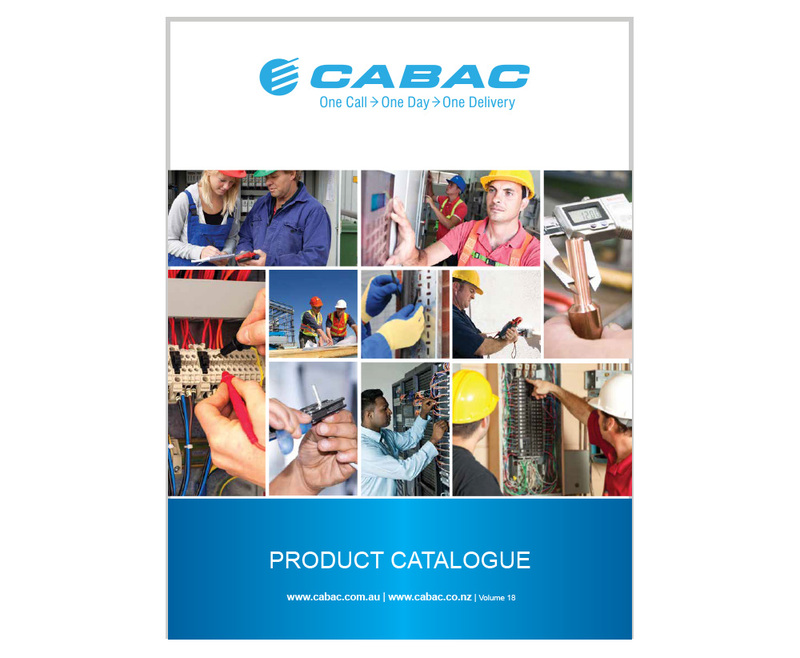 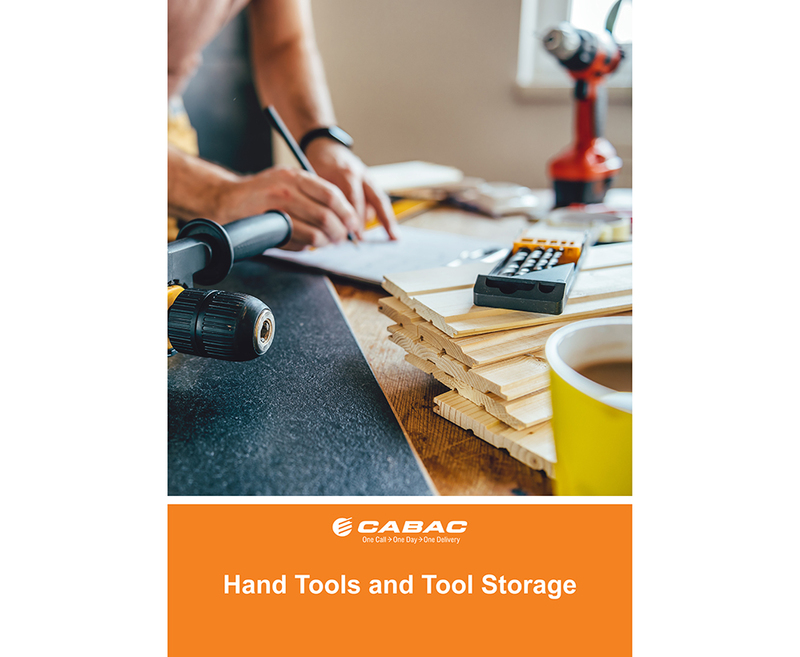 The Cabac Tools Catalogue includes an extensive range of products. 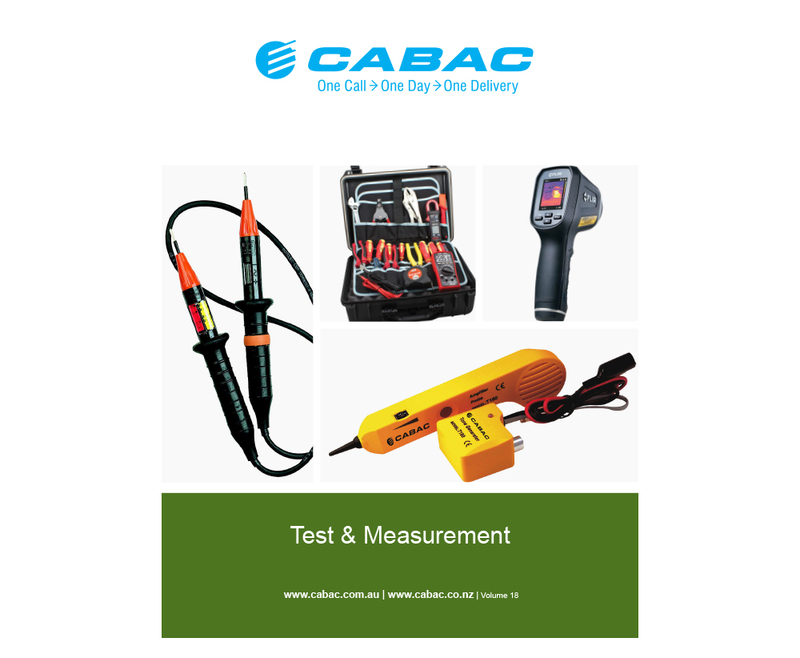 The Cabac Test and Measurement Catalogue provides information and assistance on a wide range of products. 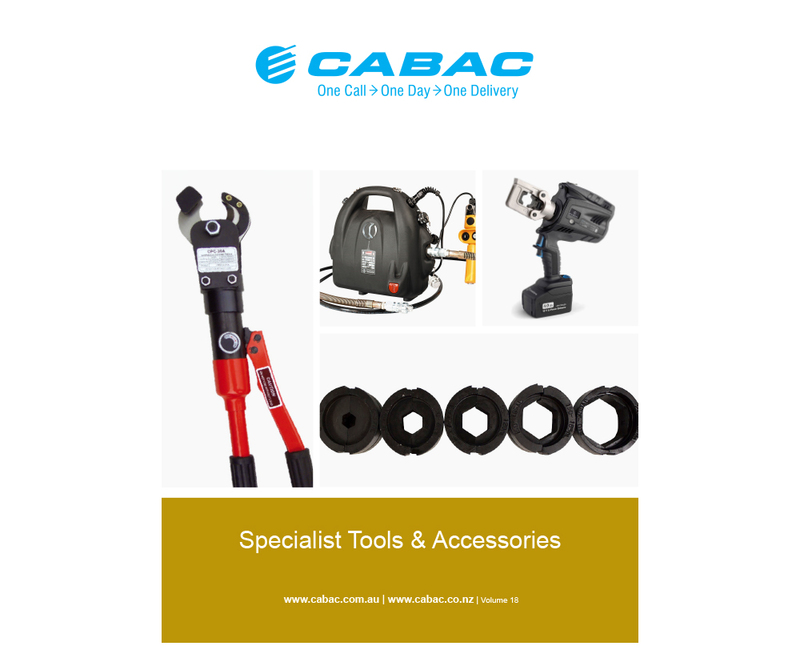 The Cabac Hydraulic Tools catalogue includes an extensive range of crimpers, pumps and dies. 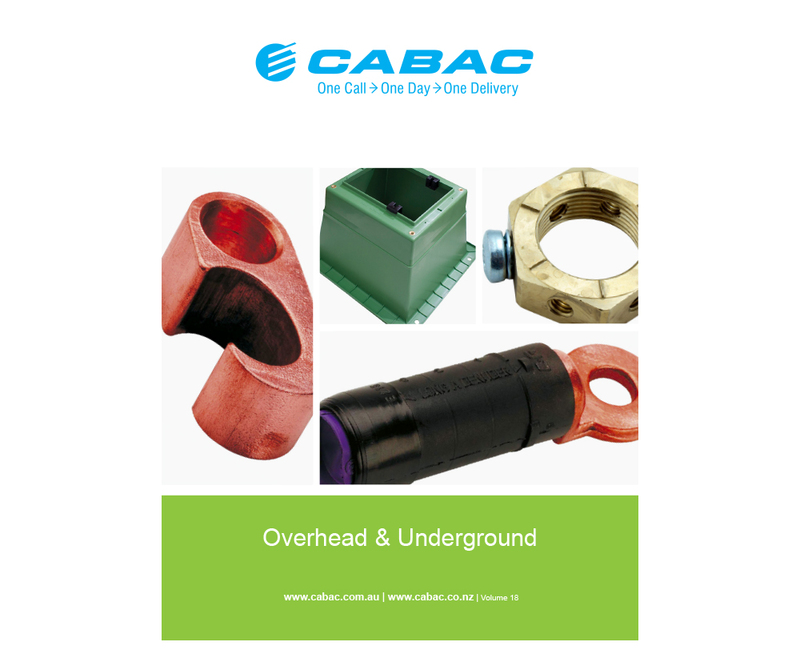 The Cabac Overhead and Underground Catalogue includes a wide range of products. 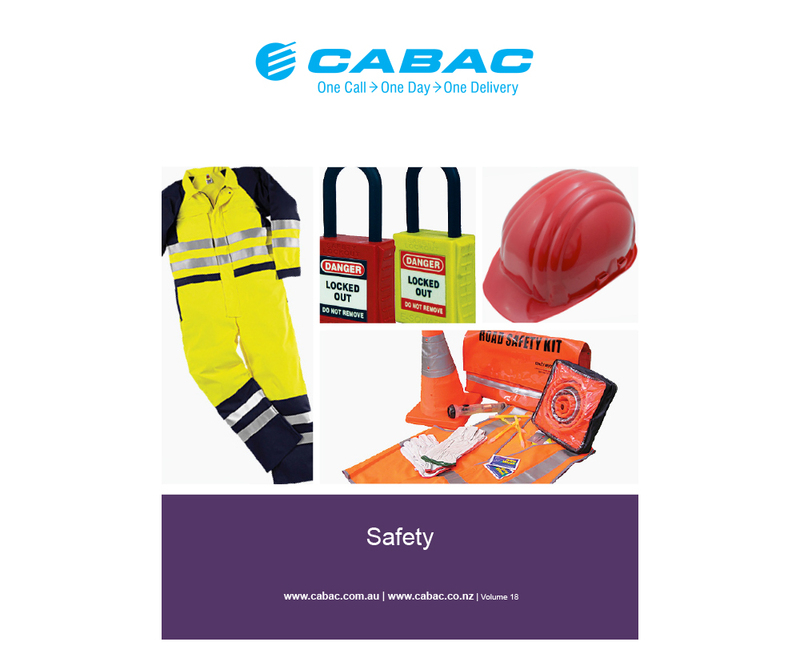 The Cabac Safety Catalogue is a range of quality, safety products for the workplace environment. 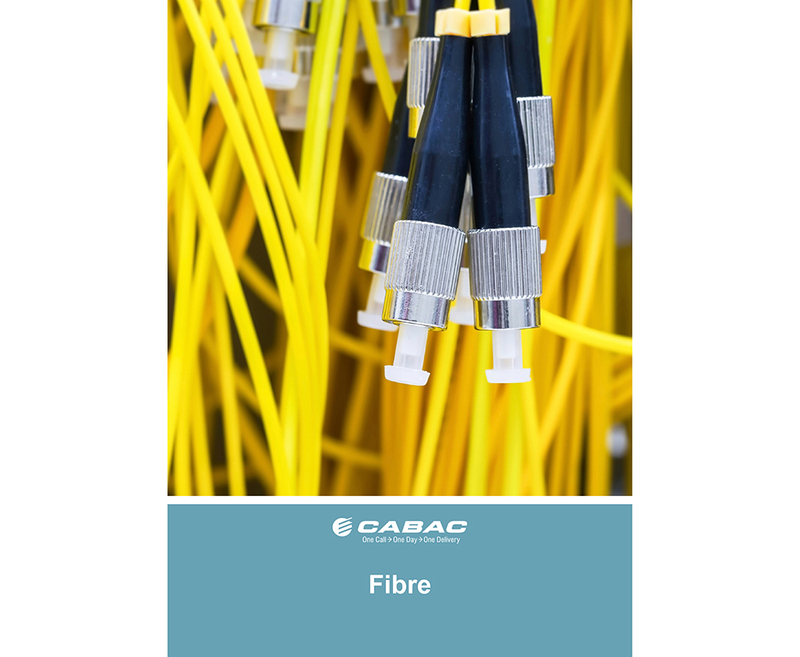 Cabac Fibre Catalogue is an extensive range of products for all your fibre requirements. 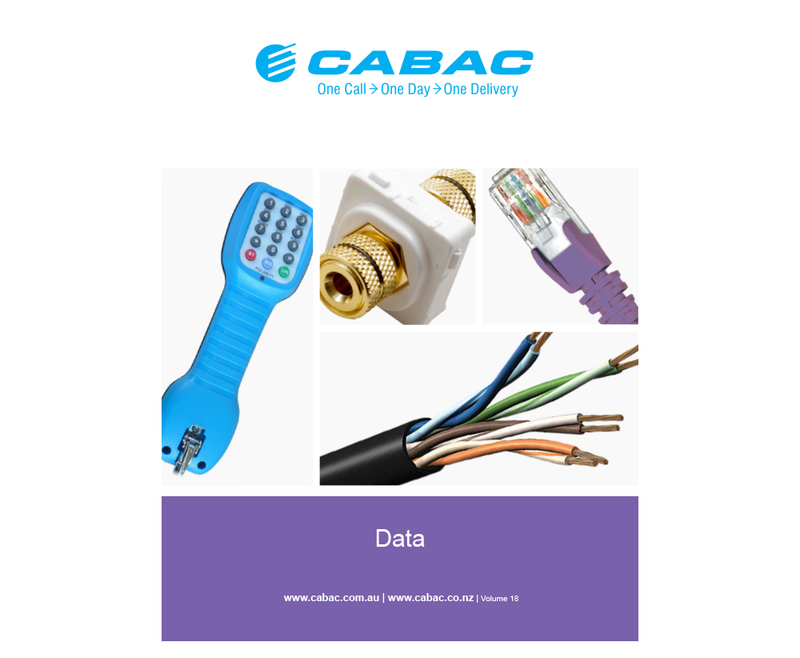 The Cabac Data Catalogue provides information on our extensive range of data products. 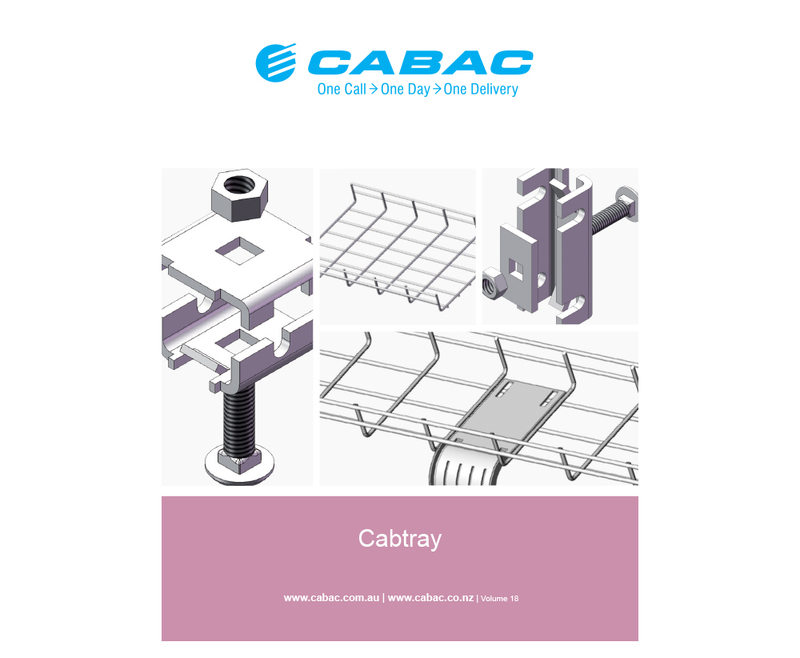 Cabac Cabtray Catalogue is the new guide for all of your cabtray requirements. 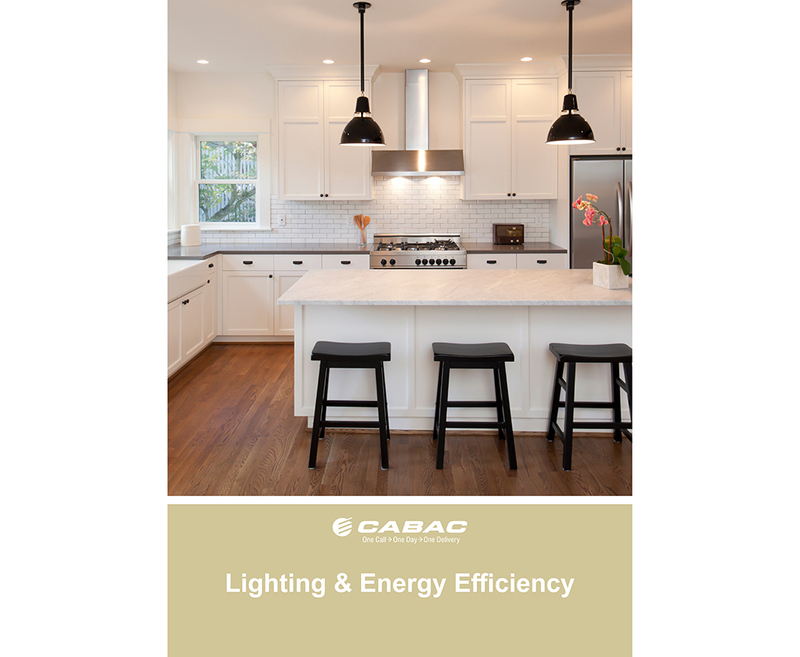 The Cabac Lighting and Energy Control Catalogue includes a range of dimmers, timers, sensors and more. 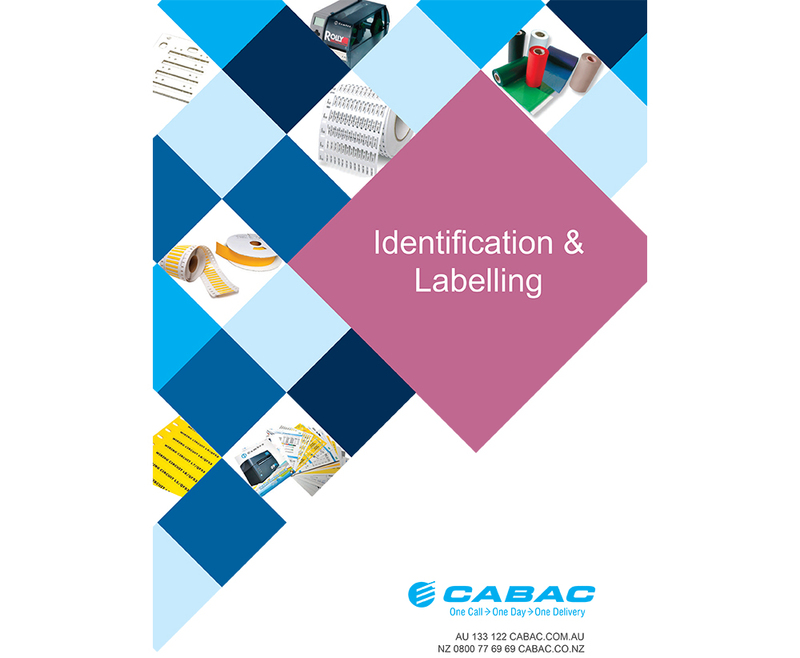 The Cabac Cable Marking Catalogue includes a wide variety of mounts, adhesives, labels and more. 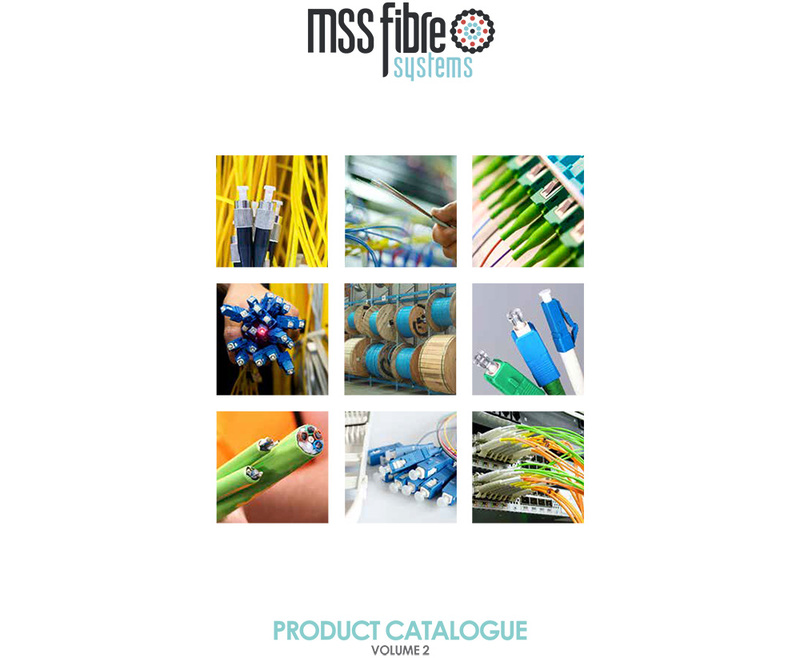 The MSS Fibre catalogue provides information on a wide variety of fibre optic equipment and accessories. 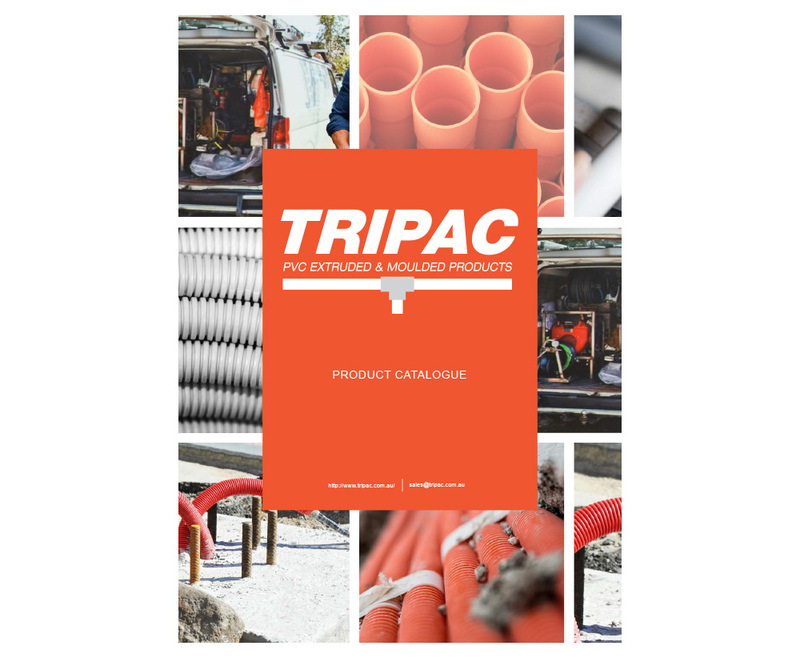 The Tripac Catalogue includes an extensive range of PVC extruded and moulded products, including ducting, conduit and much more.